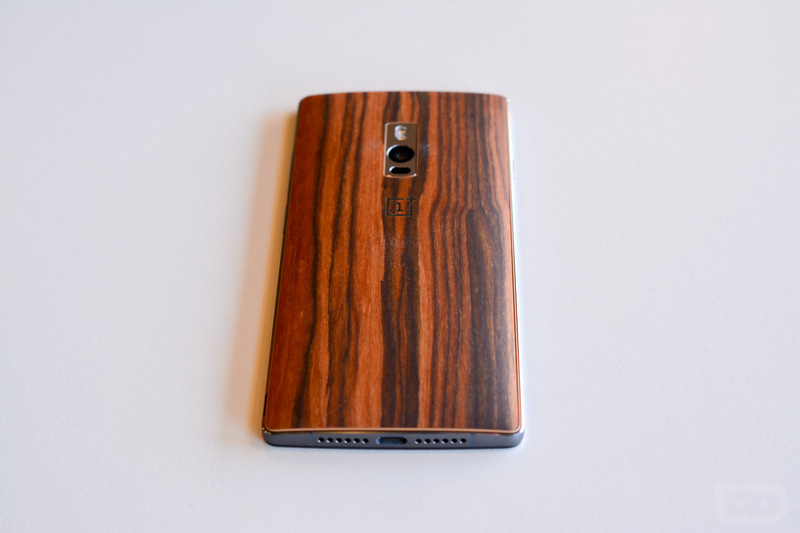 The OnePlus 2 is now official. You likely just got done watching the livestream, but we now have for you the official details, including hands-on videos of the hardware, software, fingerprint scanner, USB Type-C, and how it compares to last year’s OnePlus One. The phone, as you know, is quite the high-end beast, with top notch specs all wrapped in a package that is more than reasonably priced. 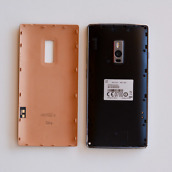 OnePlus is giving us two models of the OnePlus 2, a 16GB model with 3GB RAM that is priced at $329, along with a 64GB model with 4GB RAM that is priced at $389. The rest of the specs for this phone include 5.5-inch FHD (1080p) display, 3300mAh battery, Snapdragon 810 processor, 13MP (f2.0) camera with OIS and laser autofocus, 5MP front camera, previously mentioned USB Type-C port and fingerprint scanner, 4G LTE, mute switch, and Android 5.1.1 underneath OnePlus’ OxygenOS 2.0. 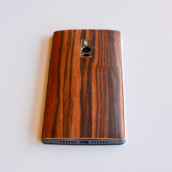 SAN FRANCISCO, July 27, 2015 – OnePlus, a global technology startup, today announced its latest flagship product, the much anticipated OnePlus 2. 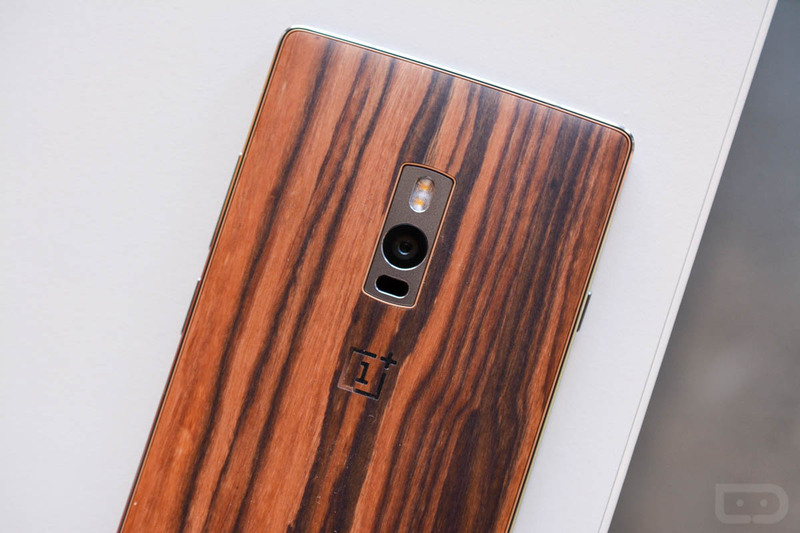 Following the global success of last year’s OnePlus One, the latest offering reaffirms OnePlus’ commitment to the highest level of craftsmanship in the industry today. 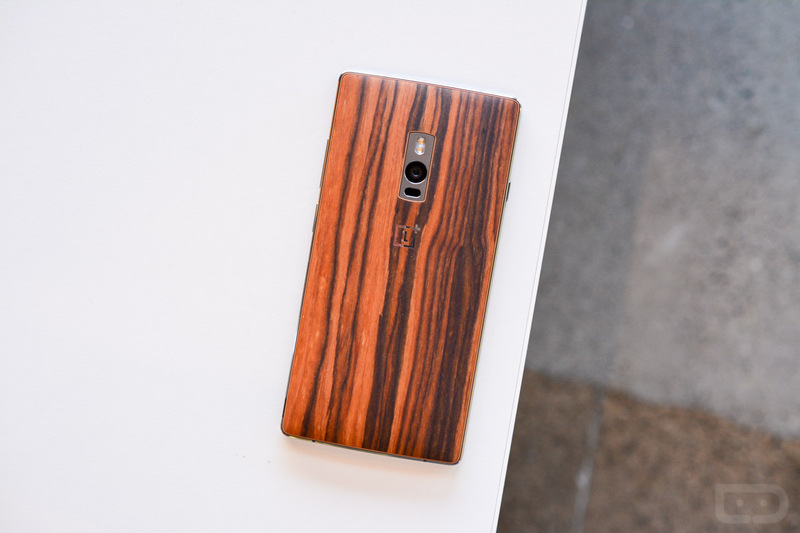 The OnePlus 2 boasts top of the line specs, one of the best cameras on the market, beautiful design and the adoption of state of the art technology. 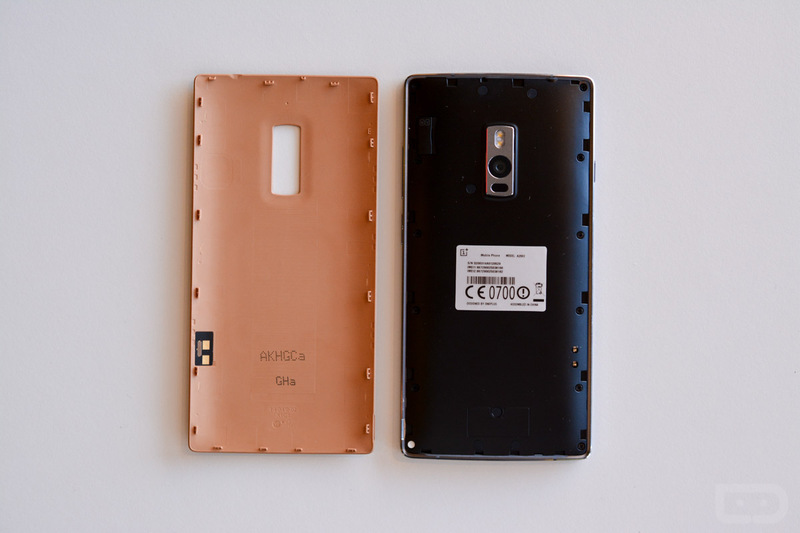 The OnePlus 2’s aluminum-magnesium alloy frame and jewelry-grade stainless steel accents encase a vibrant, full HD 5.5” IPS LCD In-Cell display. 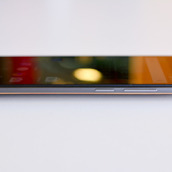 The OnePlus 2’s display outperforms in direct sunlight with 178 degrees of crystal clear viewing angles. 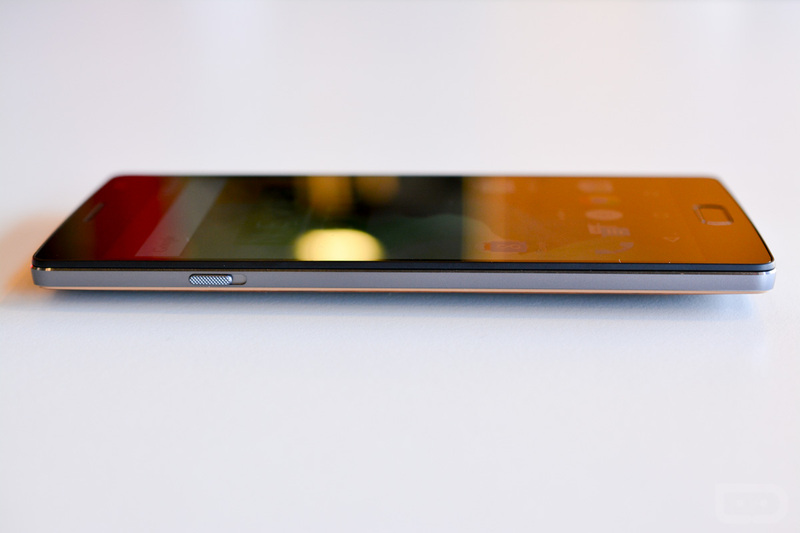 Noticeably more solid and durable, at just 175 grams, the OnePlus 2 is easy and natural to hold. 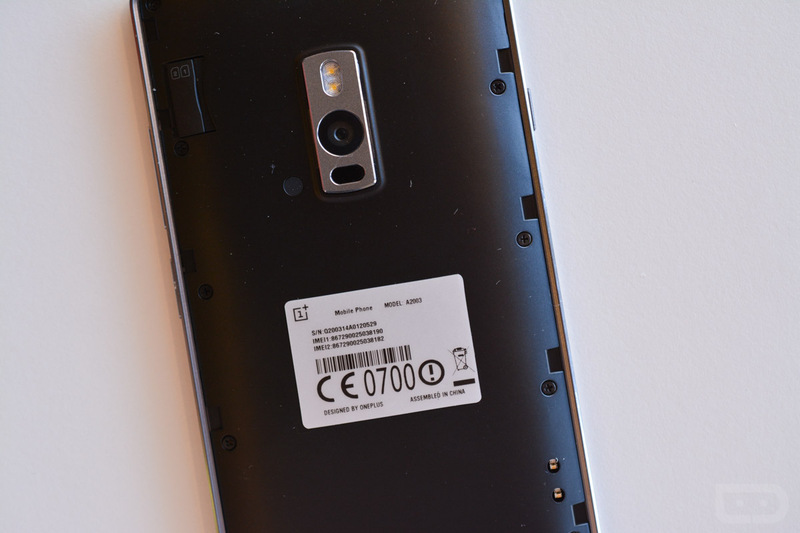 A 3300mAh lithium polymer battery powers the device throughout the day, and as a dual-sim device the OnePlus 2 simultaneously supports two Nano SIM cards with 4G LTE capability. The 64-bit Qualcomm® Snapdragon™ 810 SoC is the fastest processor on the market. 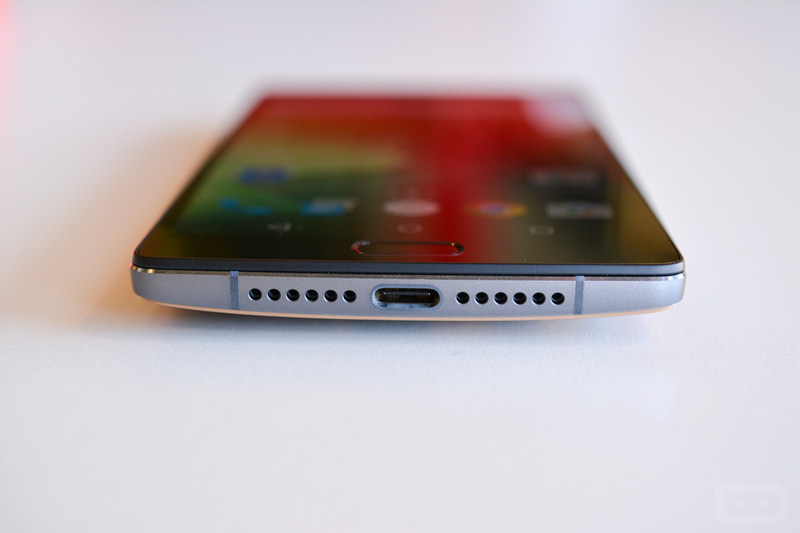 With up to 64GB of storage and eMMC 5.0 flash memory, the OnePlus 2 is lightning quick. 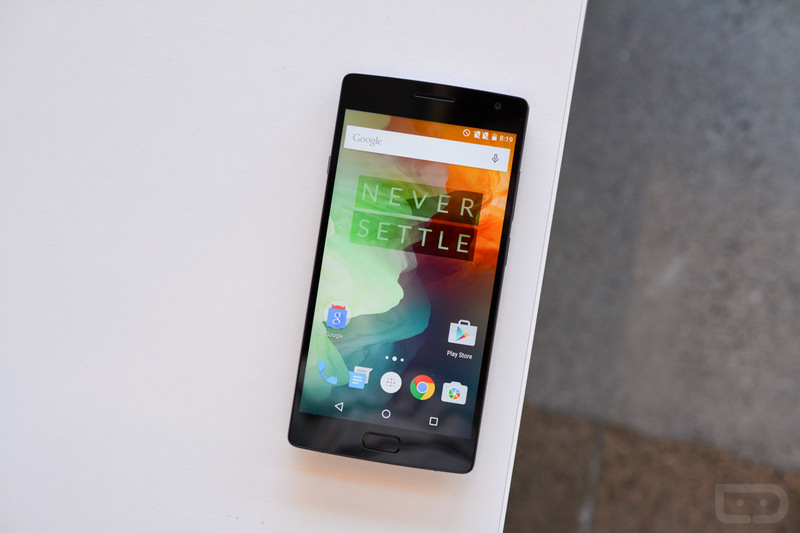 Paired with up to 4GB of LPDDR4 RAM, the OnePlus 2 powers all your apps, games and videos. 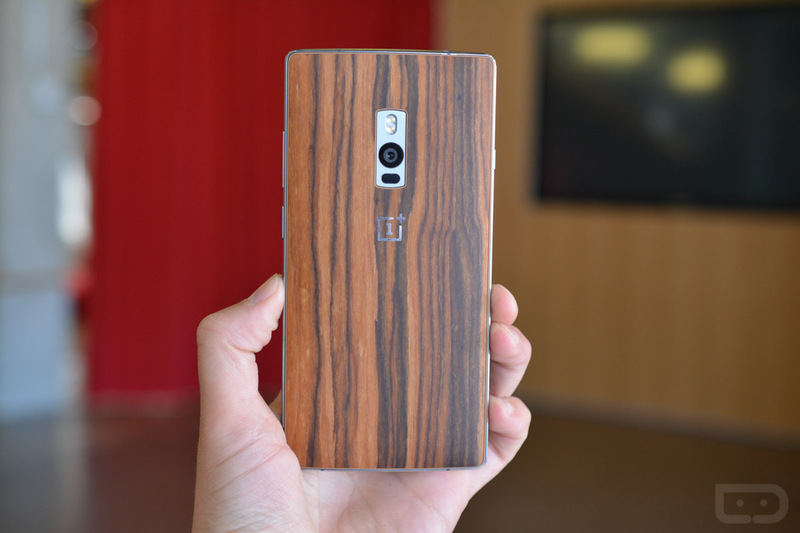 The OnePlus 2 puts extraordinary digital photography power right in your pocket. The 13 megapixel rear facing camera boasts 6 physical lenses, powerful dual LED flash, and f/2.0 aperture. Perhaps most impressive is the sensor, which contains large 1.3 µm light-collecting pixels to deliver low-light shots like you haven’t seen before. 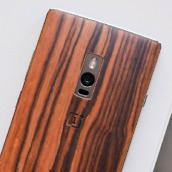 The OnePlus 2 camera has been engineered for improved clarity and stability, accomplished with the addition of an advanced Optical Image Stabilization system. Rear mounted laser technology sharpens and focuses the camera in just .33 milliseconds and the wide-angle 5 megapixel front-facing camera ensures every angle is covered. 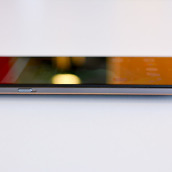 The OnePlus 2 is a continuation of the smooth curves and clean lines that defined the OnePlus One. A striking yet subtle floating display and metal chamfered edges add elegance and solidity to the outer frame, also making the OnePlus 2 easy to hold and comfortable in the hand. 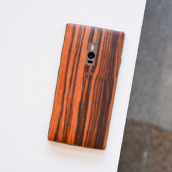 In addition to OnePlus’ signature Sandstone Black, consumers now have access to a range of covers including actual wood built Bamboo, Black Apricot, Rosewood and even Kevlar. 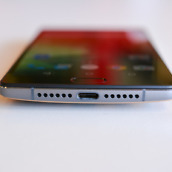 Equipped with a USB Type-C charging port, OnePlus is paving the way for the adoption of USB Type-C technology, the latest in charging and data transfer. Taking it one step further, the OnePlus charging cable uses patented technology making the Type-A side reversible as well. 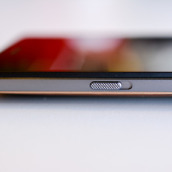 The OnePlus 2 is equipped with a fingerprint scanner, adding premium security and convenience. Users can now wake and unlock the device with one of five stored fingerprints in less than half a second. 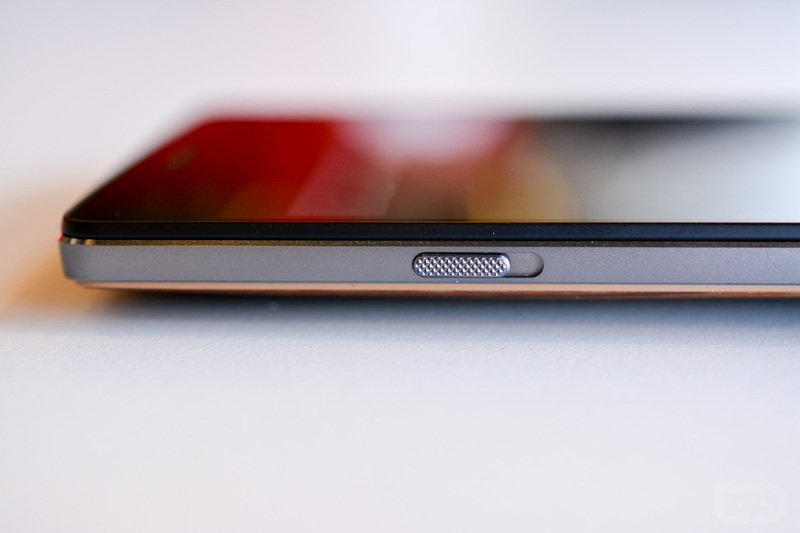 Additionally, the OnePlus 2 features an alert slider for quick access to custom notification settings. Unprecedented on an Android device, the alert slider can silence the device with a simple click. OxygenOS, based on Android 5.1, is a refreshing take on the pure Android experience. Subtle customizations like on screen gestures, dark mode, the ability to switch between hardware and capacitive buttons and toggle quick settings are baked in throughout the OS. Loaded with custom apps including Camera, Audio Tuner and File Manager, OxygenOS delivers a light, secure take on Android. 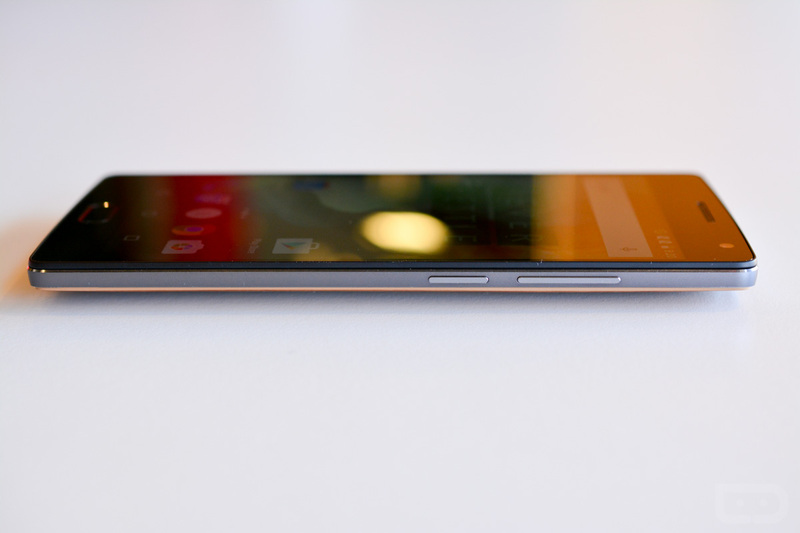 The 64GB OnePlus 2 will be available with an invite in the United States and European Union starting August 11 for $389. 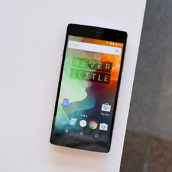 The 16GB OnePlus 2 with 3GB of LPDDR4 RAM will be available later for $329. Fans can visit one of nine pop up experience centers located around the world on July 31st to sign up for an invite and be one of the first in the world to see the OnePlus 2. Users can also tune in to OnePlus’ social media channels starting August 1st for a chance to get an invite. OnePlus is a technology startup committed to bringing the best possible technology to users around the world. Created around the mantra, “Never Settle”, OnePlus creates exquisitely designed devices with premium build quality and high performance hardware. 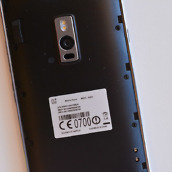 For more information, please visit oneplus.net.